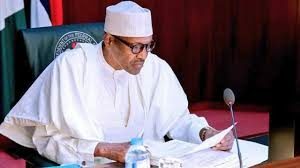 President Buhari Begs Nigerians To Re-Elect Him, says he doesn’t take citizens’ support for granted – Royal Times of Nigeria. 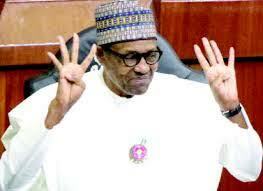 President Muhammadu Buhari has told Nigerians that his government will continue to work in their best interest, if he is re-elected in the coming polls. The President on Sunday made an appeal to Nigerians, urging them to re-elect him.